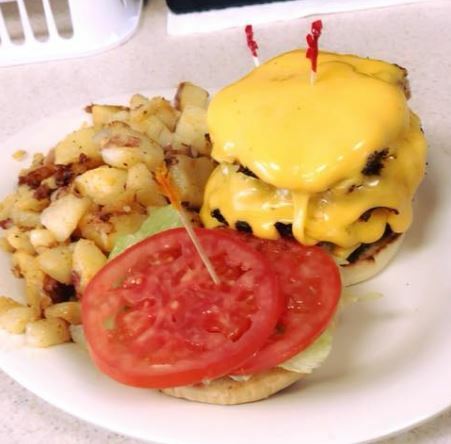 Sunrise Grill, The CSRA’s best place for breakfast and lunch, exist for one reason…to provide high quality food at reasonable prices. We strive every single day to ensure that our customers leave happy and full. In a world of business, stop in, where everybody knows your name! Sunrise Grill Breakfast & Burgers, “A real nice place for Breakfast and Lunch."